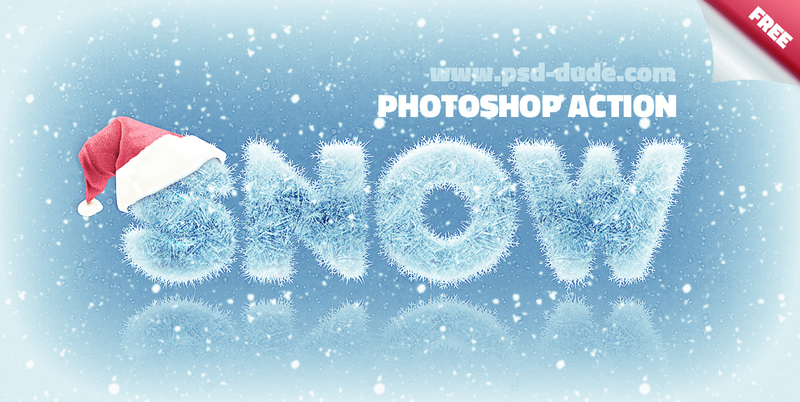 Just in time for the winter season I have gathered amazing ice and snow Photoshop syles that you might want to take a look at; and why not download/purchase some of these Photoshop styles. 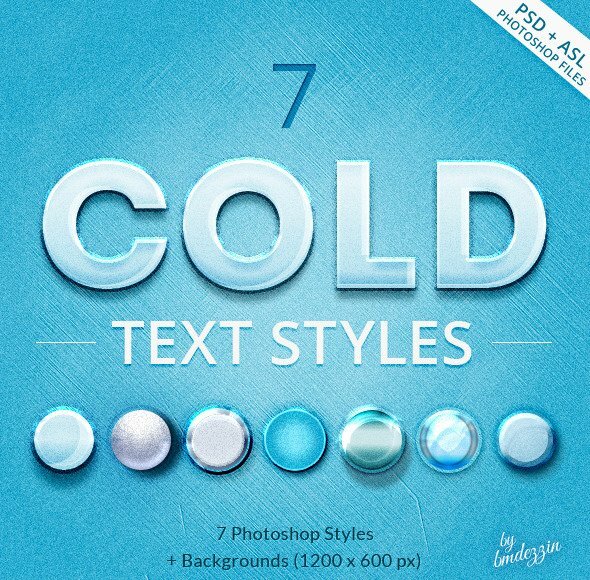 This collection contains not only free ice frozen styles but also more detailed winter styles that you can buy from graphicriver. 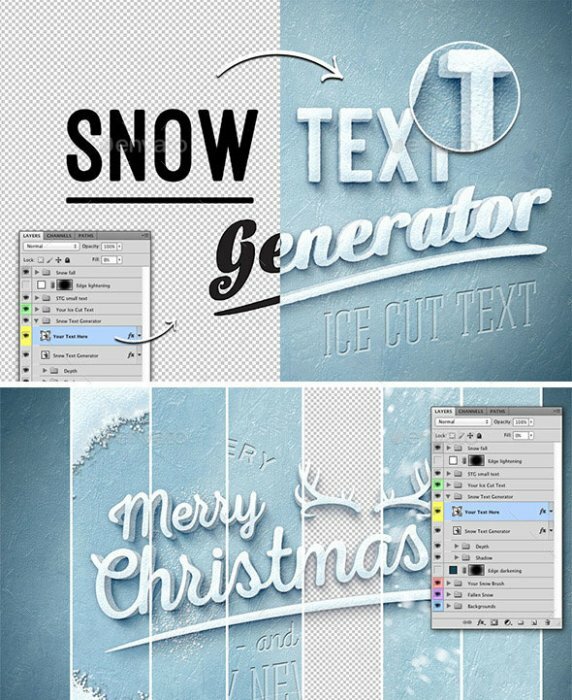 You can use these great snow styles for creating Christmas cards, party flyers and so on. 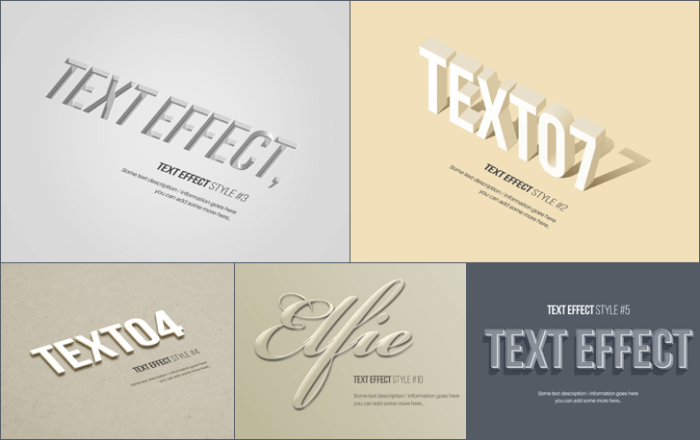 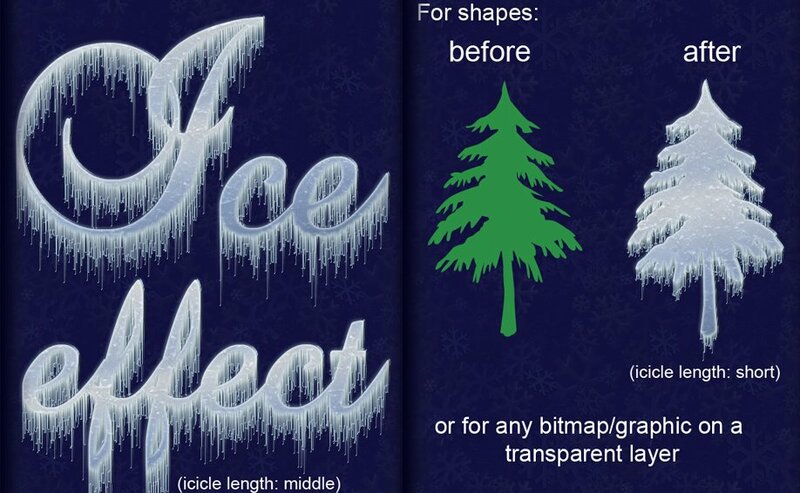 Check out also these ice and snow textures that you can use to add a realistic look to your text styles. 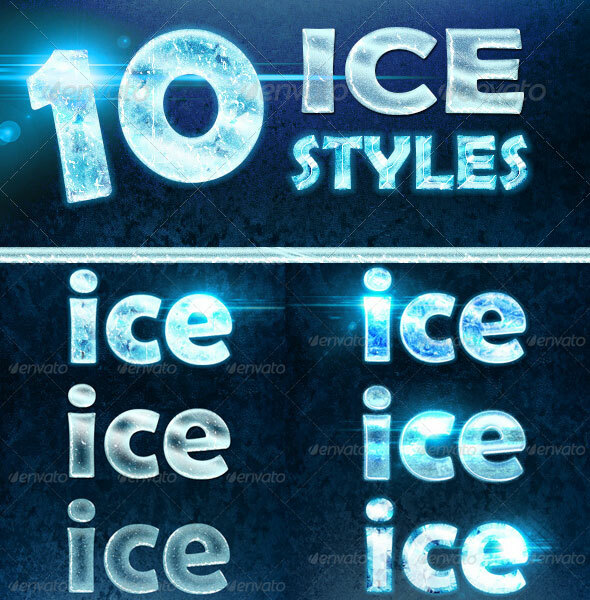 6 comment(s) for "Ice and Snow Photoshop Styles"
A brand new set of Ice Photoshop Styles that you can use for both text and shape to create icy winter effects.